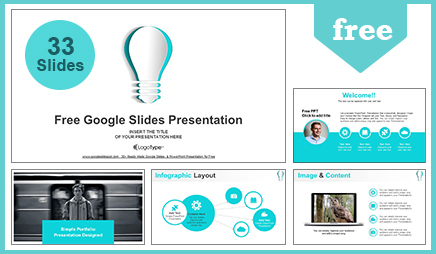 This template has a ultra-modern and unique design, where each slide is created with love and attention to detail. 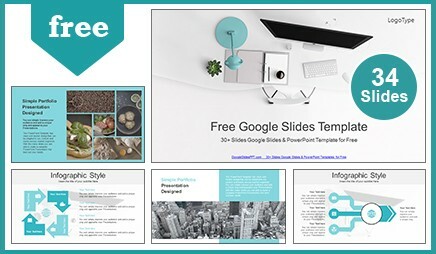 Top View of Office Supplies Google Slides Theme & PowerPoint Template is a high quality presentation template, it is already got all the thoughtfully crafted design slides, with great professional slides, creative layouts, infographic, photo galleries, graphs, charts, tables, diagrams, SWOT Analysis, timeline and vector icons. All carefully designed slides already available. 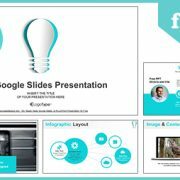 Don’t spend time for searches of the presentations, use and download this professional Google Slides presentation theme and the rest of the time spend on preparation of your speech. 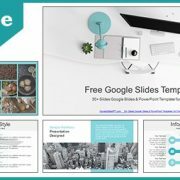 This Professional free presentation theme is great for concentrating on the content and impress your audience the next time you make a presentation.